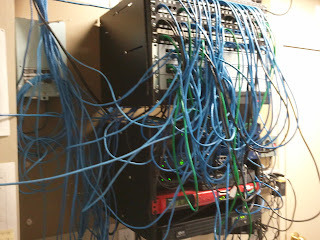 The way we're going to figure out where what computer or service is plugged in to which port on a switch is by using the ARP cache. First, you'll need the MAC (Physical) Address of the computer you're looking for. Every single device that connects to the internet has its own MAC Address... everything you do online can be tracked to that ID. Apparently we are all beautiful and unique snowflakes. The quick way, is hopping on that computer and opening the Properties -> Details for the network adapter connected to the switch. It's possible you don't have the option to pull up this information on the machine itself. We could be talking about a large office building, where it isn't practical to run floor to floor looking up MAC addresses, computers used by people too busy to be interrupted or devices with LAN ports but lacking a standard operating system. Ping the machine you're looking for from another machine on the network. (by IP or name) This gets that machine in to your ARP cache. If it blocks pings, you might have to access it another way... like opening a network share, a website or telnet-ing to an open port. Next, we check our computer's ARP Cache to find the Physical address of the lost computer. Now that we know the address of the computer we're searching for, we have to check our switches. The more switches you have, the longer it could take to find... and this depends on your switches even having the ability to display this information. Your switches will probably look different from mine... point being, log in. 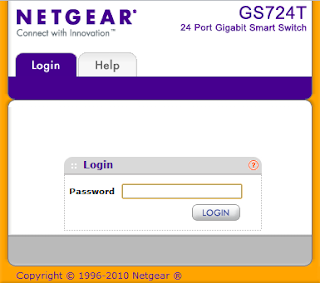 The interface shows which port that device is plugged in to. Or, more accurately, it shows what port it's seen that MAC address on... 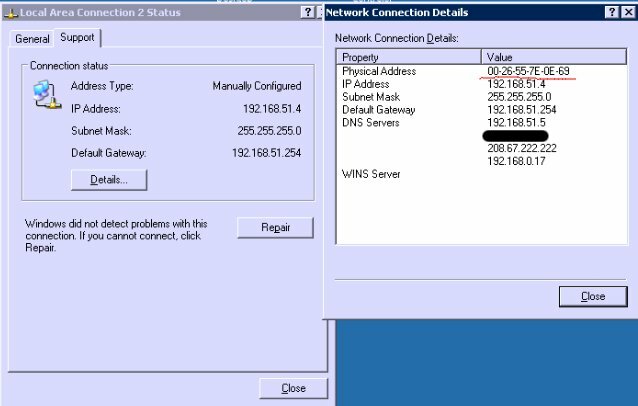 This is where knowing a little about your network layout becomes important, because you could actually find this address on multiple switches. ...but I know that port 23 actually goes to another switch, then obviously I'm in the wrong place, and need to check that switch instead. This is why you might see more devices than you have ports when you look at this table.